I know I kept you anxiously waiting since my last post. I apologize, but I think this certainly makes up for the short hiatus. What do you think? This look is dedicated to my brother, @ithamarmusic. If you're reading this, It's my way of saying to keep on going and never give up. With this #ootd, I was aiming for a classy, street look. I'm wearing a myriad of colors, yet they all share the same warmth. Blue and Brown have always been known to go hand in hand, and my burgundy shoes have sealed the deal properly. 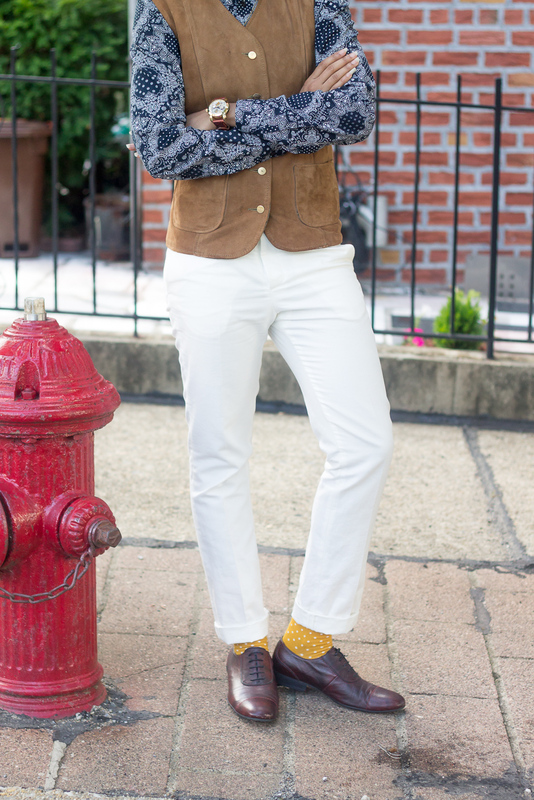 Bring out the yellow socks for a pop of brightness! 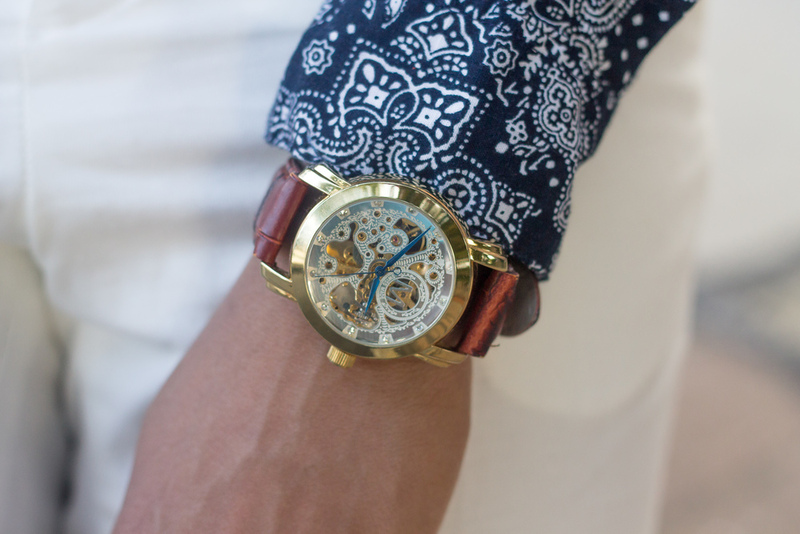 I wear this watch a lot; I love it. I also like to keep things very simple, so I finished up with my hat. This story is that of how family matters. We may not have it all together, but together we have it all. I love you.